Consuming some fat before bed is a great way to put in a slow-burning caloric load to fuel your own internal fire throughout the night. While most will recommend the standard sources such as nuts, cheese, or other high fatty foods, our personal favorite around the shop is Super Cocoa. 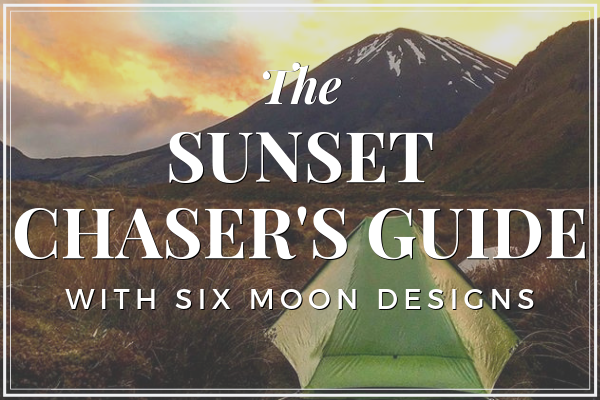 With the start of the new year all of us at Six Moon Designs are happy to announce the launch of our new Ambassador program. We released our application process back in November and had over 50+ applicants apply for the 2019 year. 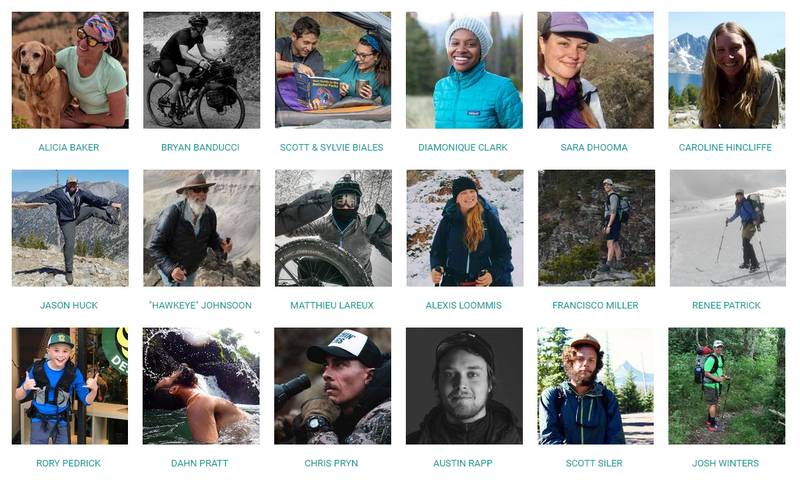 After much consideration we narrowed down the field to the following ambassadors who will represent our brand while pursuing a variety of outdoor pursuits. The Six Moon Designs Ambassadors span a wide variety of sports and represent a variety of outdoor users. Our team includes mountain guides, thru-hikers, ultra-marathoners, adaptive sport specialist, outdoor educators, thru-hikers, hunters, bike packers, pack rafters and a variety of other outdoor activities. 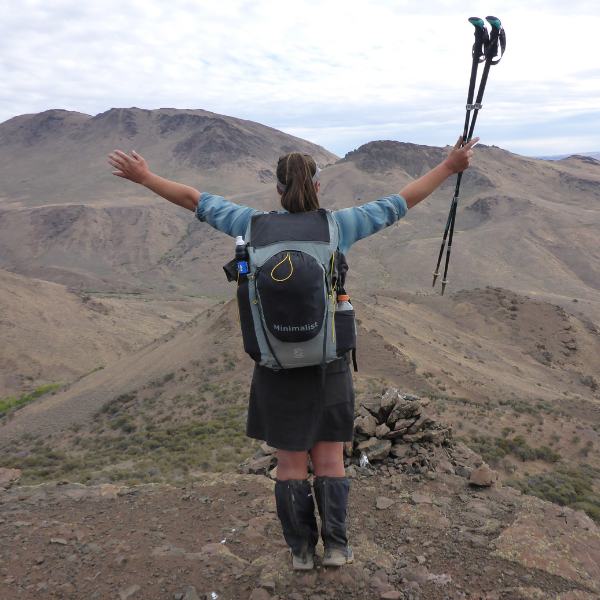 Besides being a group of outdoor enthusiasts, all of our Ambassadors have also proven to us that they care deeply for helping others learn the benefits of spending time outdoors and work in a variety of volunteer roles to help do this. 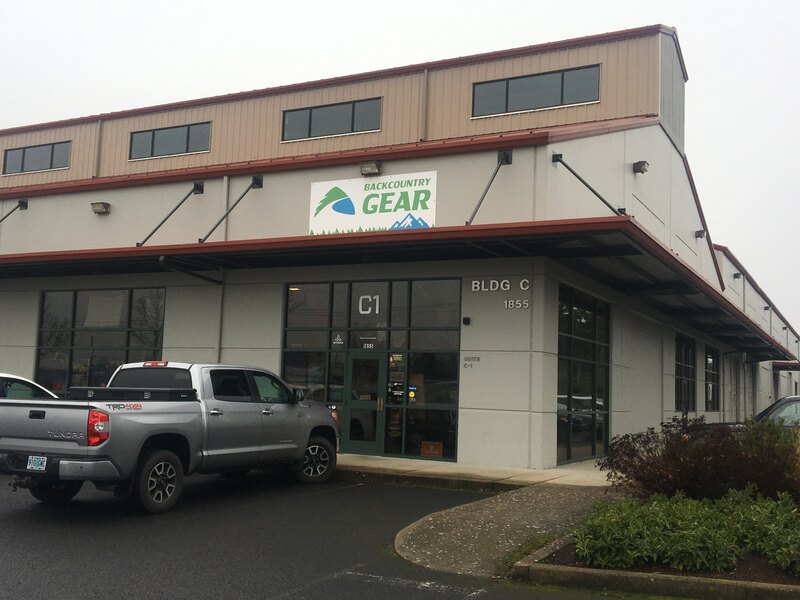 Founded in 1997 by Mike Monson, this brick and mortar store helped provide the regions avid outdoor users with quality gear and great customer service. 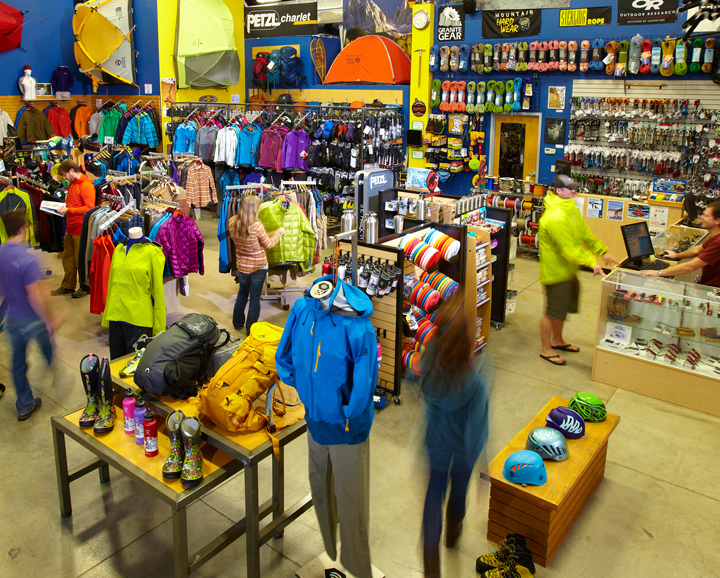 Backcountry Gear has become a large online seller shipping product all over the US and the world. 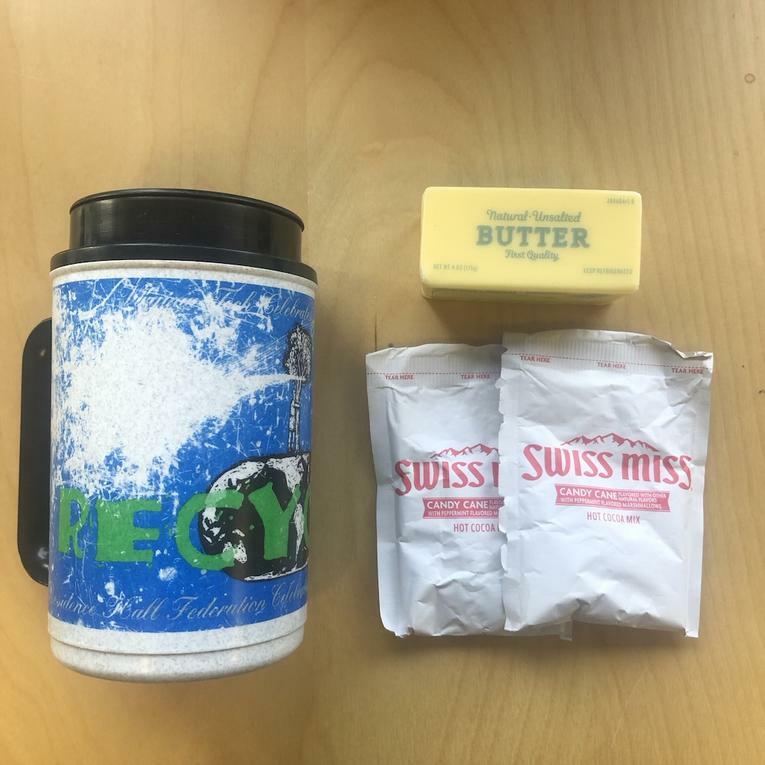 The Minimalist Pack was designed with one thing in mind, long distance hiking of America’s Scenic Trail System. The Minimalist is built on our Fast and Light series of suspension, where we have integrated a Delran loop that terminates in the lumbar region of the body providing you a light weight system that truly distributes the weight to your hips. The pack has the option of using either our UL Vest system or traditional shoulder straps depending on your preference. 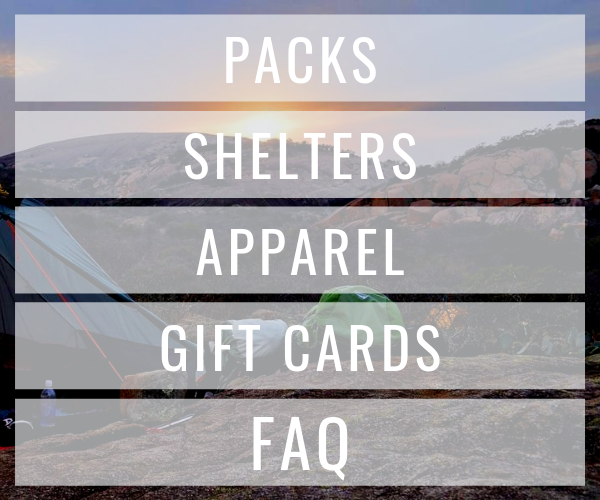 With room enough for a bear canister when needed, a long vertical pocket on the side for a tent, a stash pocket on the top flap, and a slew of other features this pack has become a popular pack with the thru-hiking and section hiking community alike. 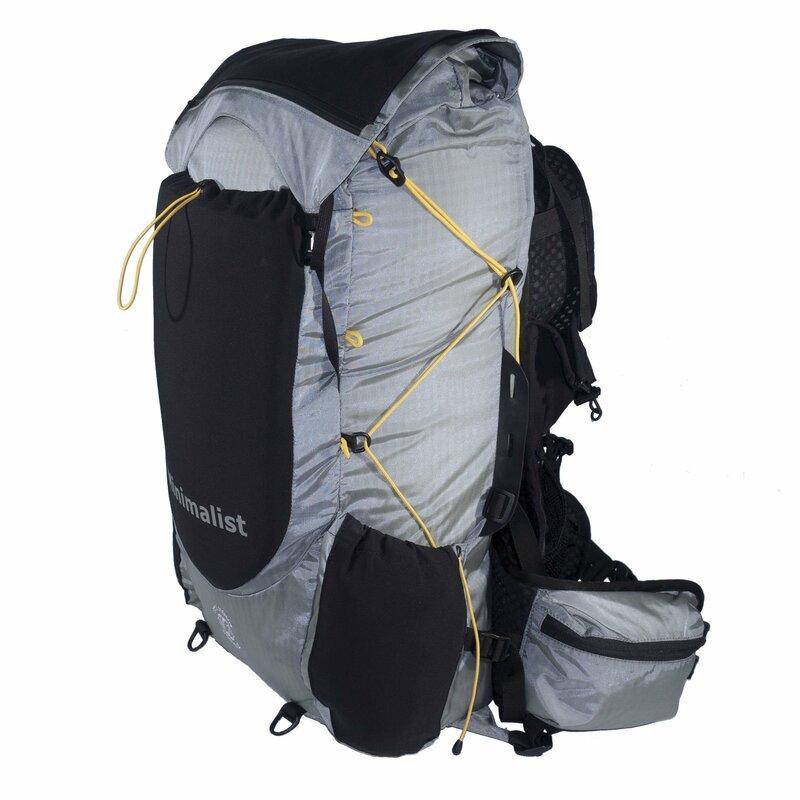 The pack can easily accommodate gear and food for a weekend hike to 5-month hike along the PCT or similar trail. If you are looking for a lightweight pack that can help take you to all the places you want to explore this coming hiking season, then look no further. The Minimalist is ready to be your faithful companion on trail or cross country. Unsubscribe from receiving these emails.